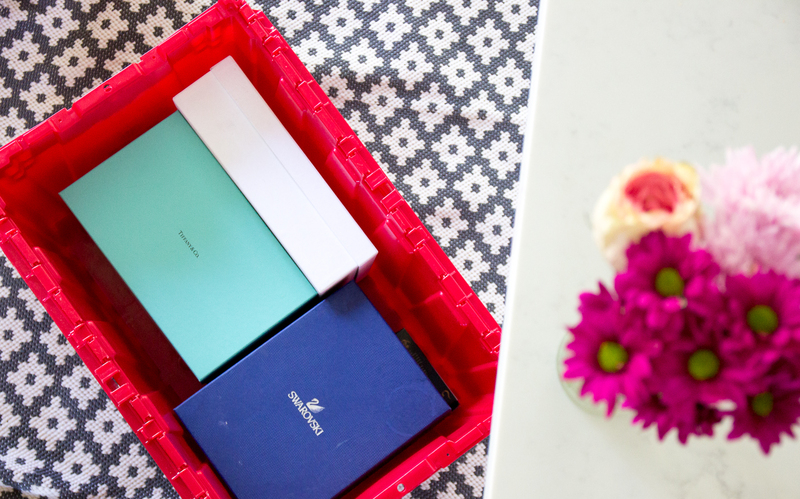 Moving made easier with renting boxes! 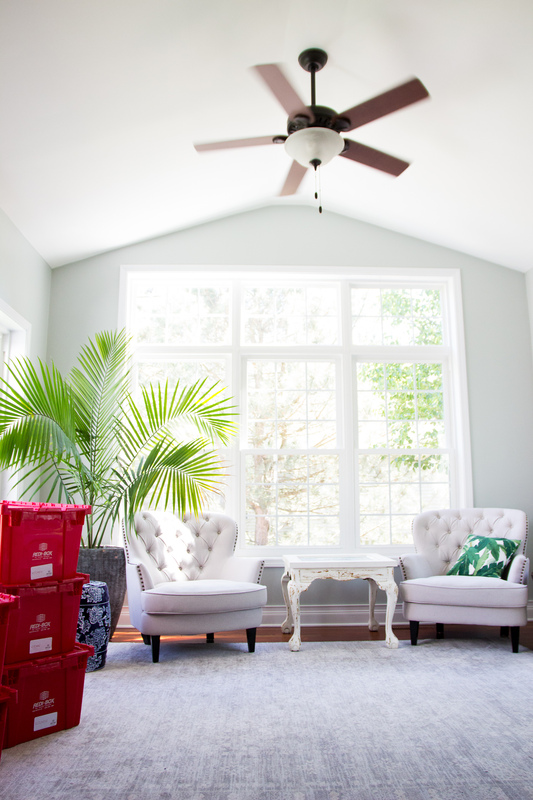 We have moved quite a bit over the last few years and I’ve picked up on a few things that help me prepare. There is no doubt, moving is stressful, but I secretly looove it. The hardest part about moving though for me is the packing. 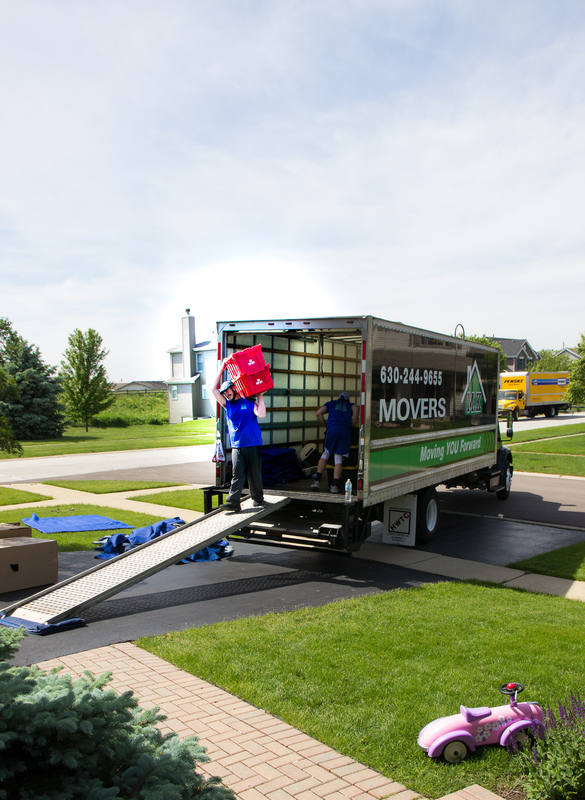 I could not have done these last two moves so smoothly without the help of renting moving boxes through Redi-box (currently in Chicago and Portland). 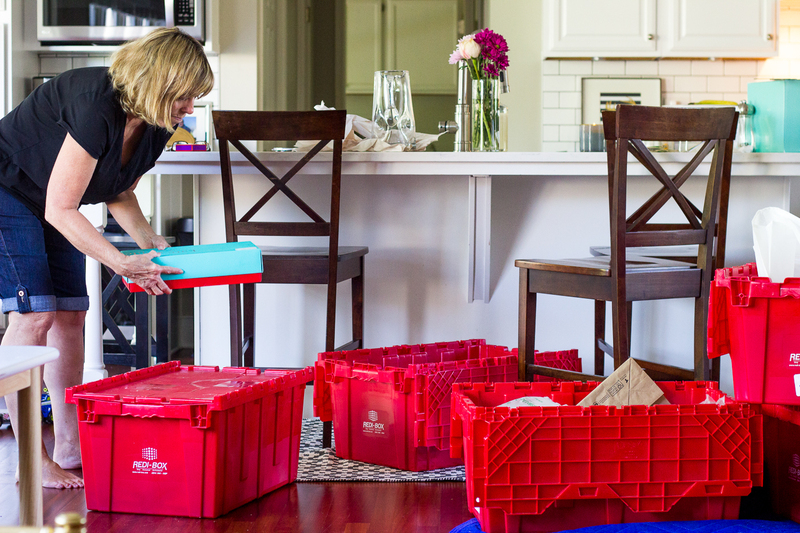 Having boxes that were delivered, durable and easily stacked helped a ton too. 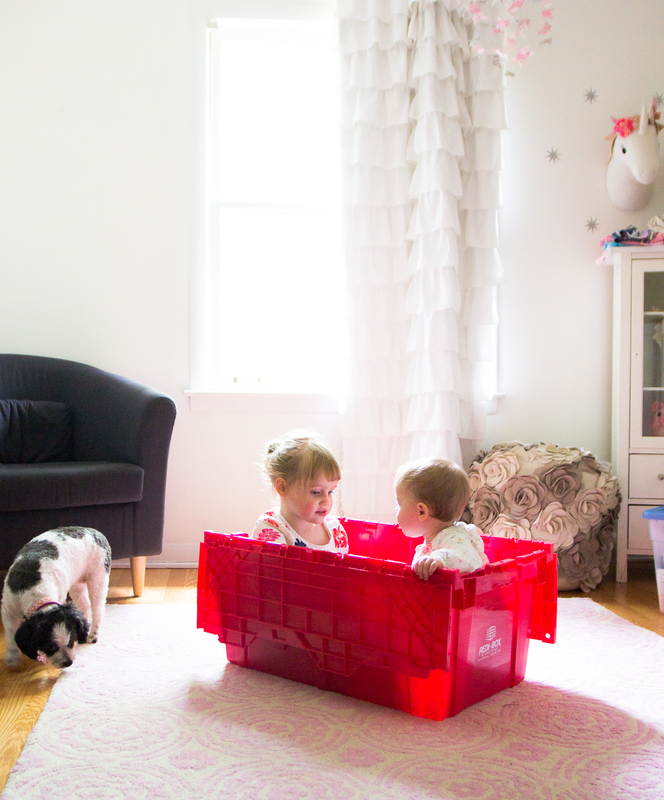 This saved us from having to buy cardboard boxes and tape. And from having to break all those down again. 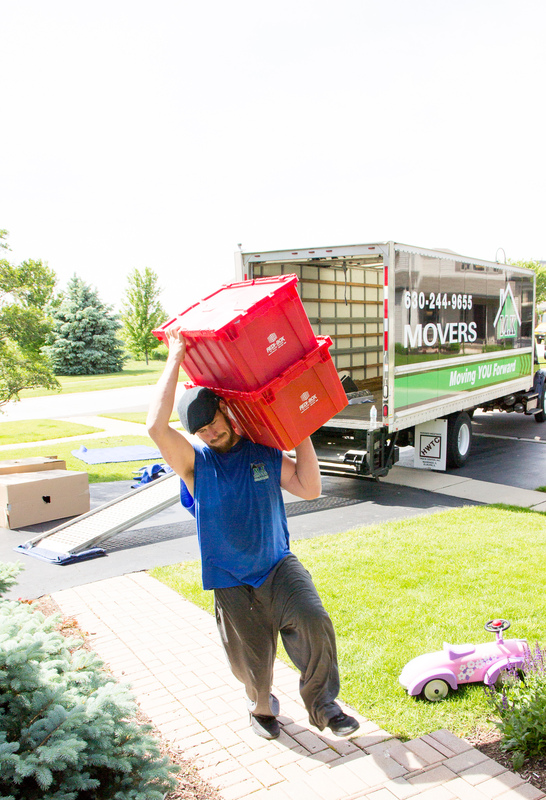 We simply packed up the boxes, stacked them and had them ready to go for the movers. 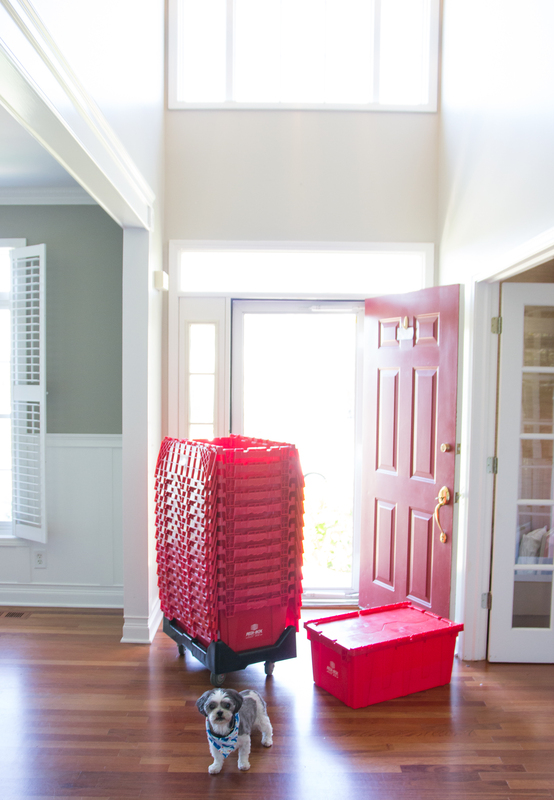 The movers also really appreciated the ease of this which cut our costs down even more since it saved them time! Which in the end, saves us money. They can be stacked in the truck as high as possible so there is more space for everything else. We used MK Movers btw (who were also great!). Our crew were all young guys that moved things fast and efficiently. Sit back and enjoy your new home! It feels so good to be HOME and almost unpacked! Also, if you don’t take my word for it, check their reviews out. 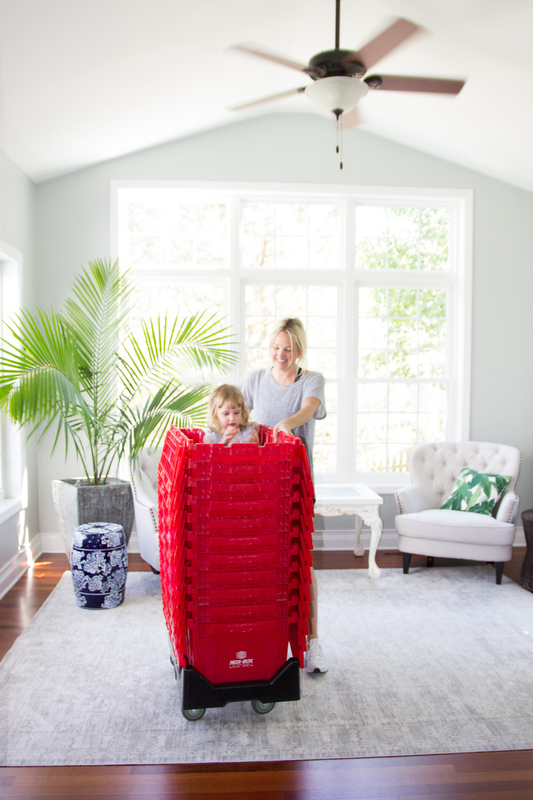 We knew from our last experience that we wanted to use Redi-box again but I always like to check reviews on companies I recommend. 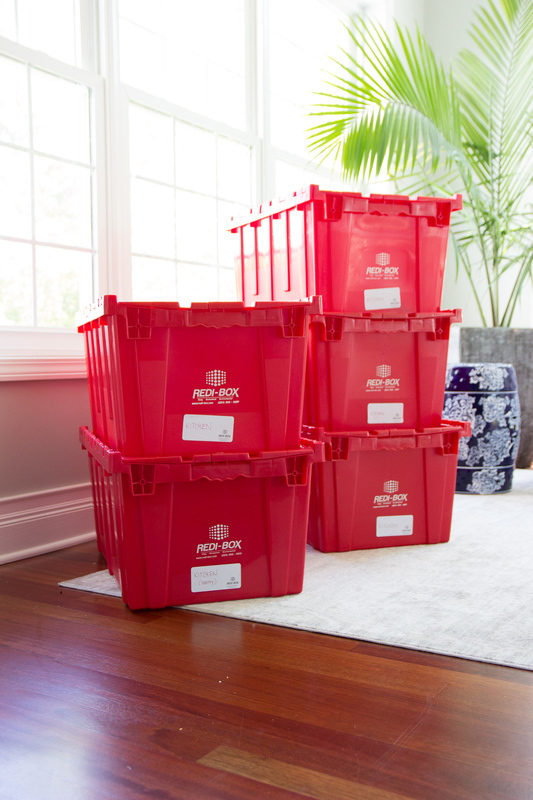 It appears everyone else in Chicagoland has been pretty thrilled with Redi-box too! They have 5 stars on Google with over 100 reviews. Same goes for their Yelp reviews. That is not an easy rating to get but well deserved!! 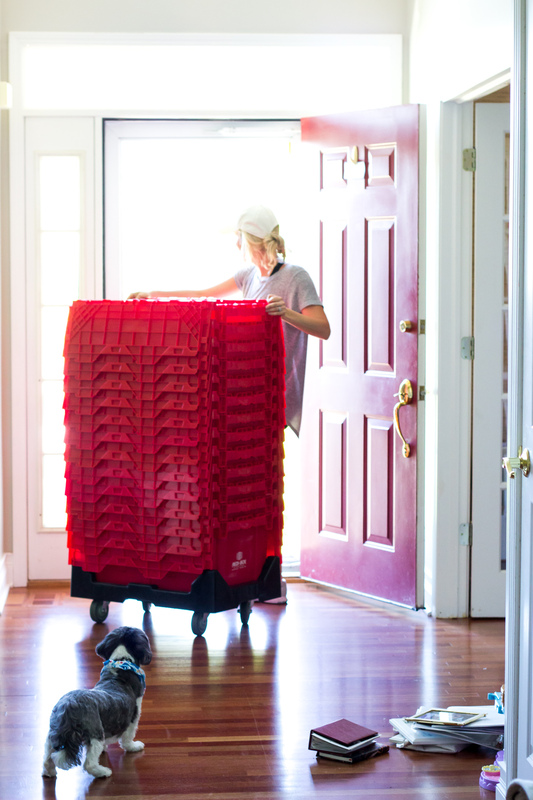 Thanks for reading and if you are moving soon, keep Redi-box in mind! Now, I’m off to continue the unpacking! Thank you Redi-box! The moving box service was gifted but all opinions are my own, as always ???? Great information Samantha. 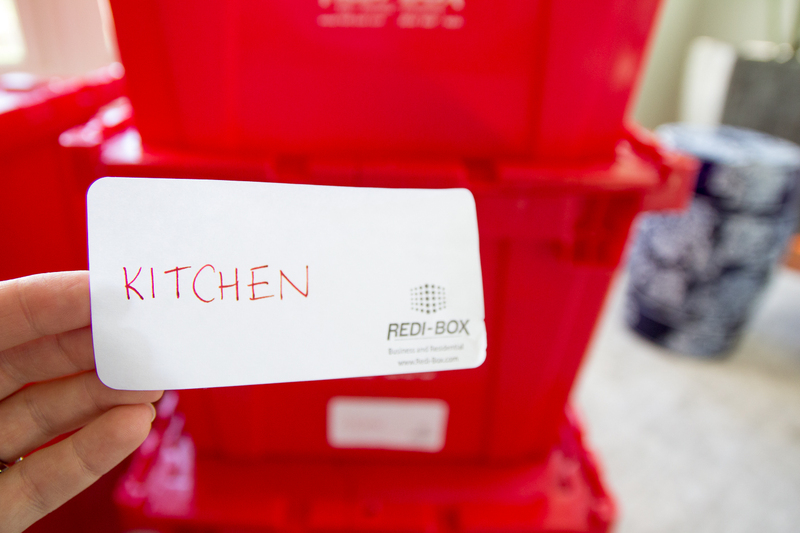 Definitely will look into redi-box when we move. I’ll check their website, but I guess they are nationwide ( I live in Dallas area). I also assume it’s not just for local moves? Hi David! They are only in Chicago and Portland now but I think they are planning to keep expanding. I’ll update the post to include that 🙂 Hopefully they will be in Dallas soon! Thanks for reading and good luck with your next move!